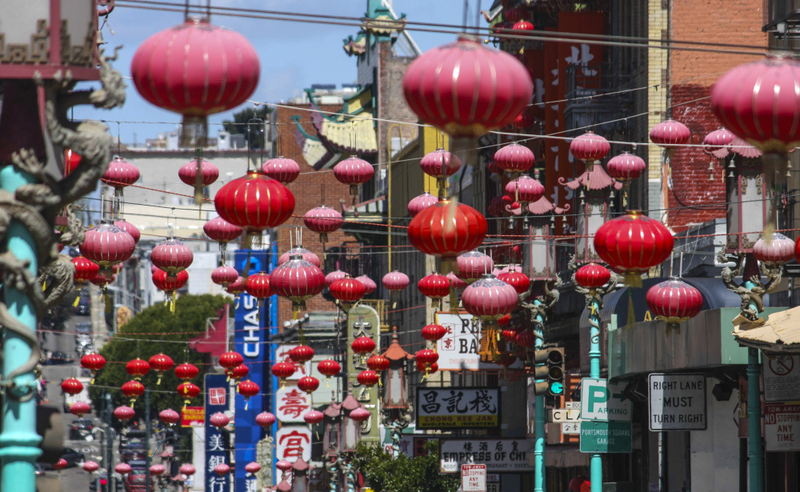 Bates Meyer is handling the music clearance and licensing for the documentary “Chinatown Rising,” the opening film for CAAMFEST in San Francisco next month. Set against the backdrop of the Civil Rights movement of the mid-1960s, a young San Francisco Chinatown resident armed with a 16mm camera turned his lens onto his neighborhood. Totaling more than 20,000 feet of film (10 hours), Harry Chuck’s exquisite unreleased footage captures a community’s struggles for self-determination.